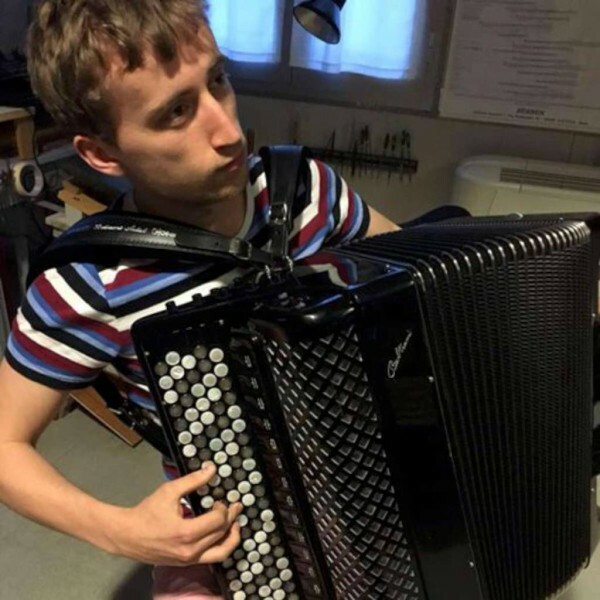 Royal Academy of Music student Ben de Souza presents a concert of original and transcription works for the accordion, including composers such as Bach, Scarlatti, Trojan, Zolotaryov and Angelis. Ben will be joined in the second half by soprano Elly Broomfield, a fellow Royal Academy of Music student, for an exciting programme of music by Handel, Gounod, Haydn, Purcell and Piazzolla. Do come along for what promises to be a great evening’s entertainment! This concert is to raise funds for building work at the church. Parking available at the church and nearby roads and car parks.